RaceWorz is an automotive lifestyle extravaganza that is the future of competitive car/racing events!! 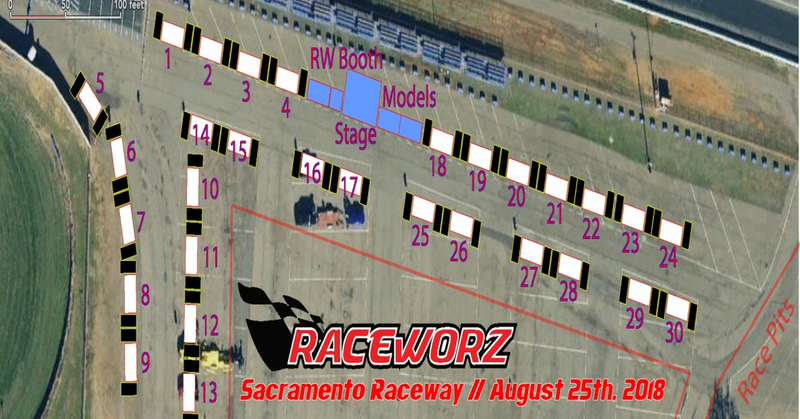 RaceWorz is an automotive lifestyle extravaganza that is the future of competitive car/racing events. It is an event that combines the finest cars from the import, domestic, & euro scenes with drag racing that car show participants can partake. The drag racing ranges from fun runs to extremely competitive bracket racing with cash prizes. This is a family oriented event that will feature all makes and models of cars, trucks and motorcycles. This event is truly an interactive motoring experience that puts showcars to the test. RaceWorz is the premiere event in this region making it one of marque events to attend annually.